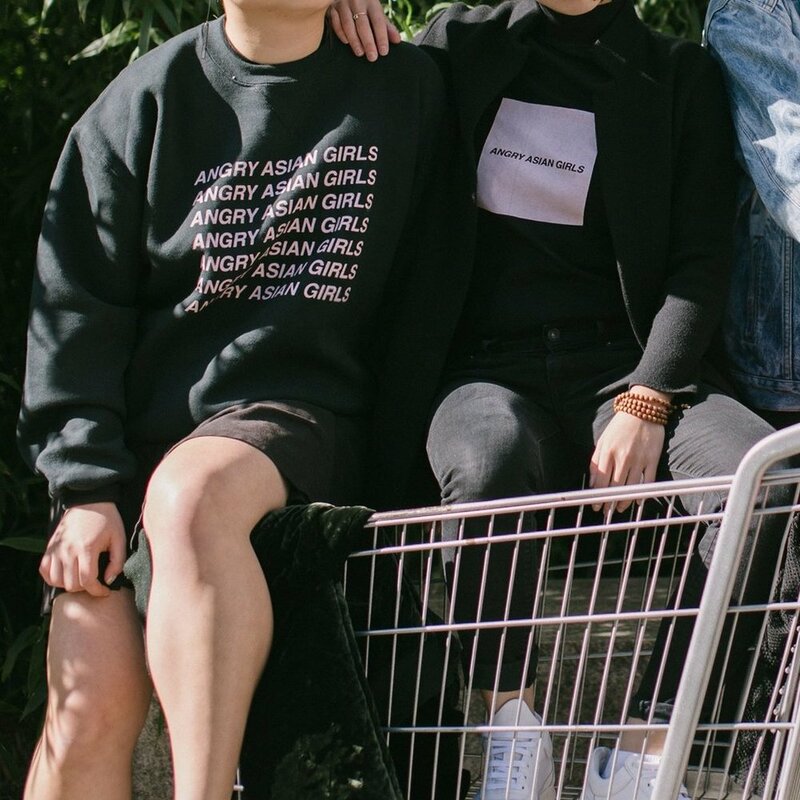 a collective dedicated to empowering femme and non-binary folx in the AAPI community through art and activism. A platform for Asian American writers and creators who want the freedom to communicate their vision of our chaotic and complex world, without being tethered to the assumptions and tropes of the past. Queering Desi is a podcast that celebrates the unique experiences of South Asian LGBTQ+ people. Each week, a guest will chat with long-time community activist, writer, and Brown Girl editor Priya Arora, about their journey, their work, and what it means to be true to who you are.